Dr. Alexander consults, mentors and advises across the spectrum of UX (User eXperience), CX (Customer eXperience), entrepreneurial leadership, and digital marketing topics with a focus on getting high-quality traffic and converting that traffic into customers. Marcus has a strong passion for mentoring young men of diverse backgrounds. 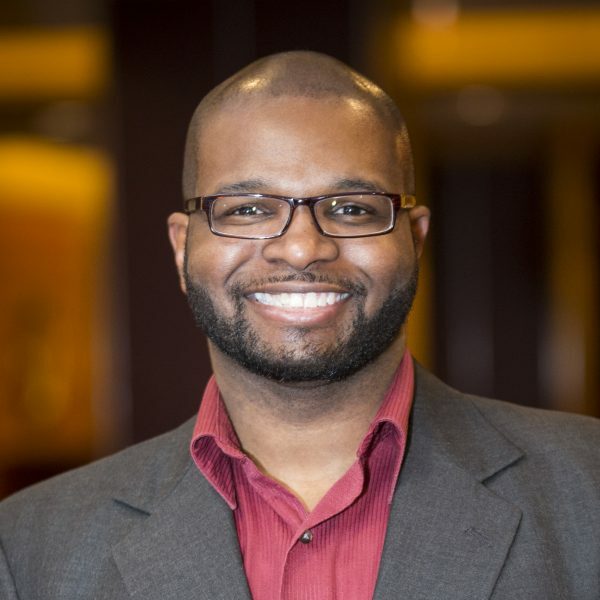 After simultaneously earning his Ph.D. in Human-Computer Interaction and his MBA in Marketing & MIS from Iowa State in 2008, Marcus founded his own digital marketing agency, Social MarQui which specializes in innovative, multimedia marketing solutions and systems for businesses and brands. As a speaker and business owner, Marcus is humbled by the honor and privilege to share his vision and message of enlightenment, encouragement, and empowerment in genuine hope that more people will share their unique light with the world by pursuing and realizing the optimal potential of their dreams.